Whether for a holiday of a lifetime, or visiting friends and family, flights to Australia aren’t as simple as booking a trip to Europe. There’s a lot more to consider and prepare for in order to ensure you trip goes smoothly and that you get the best value for money. 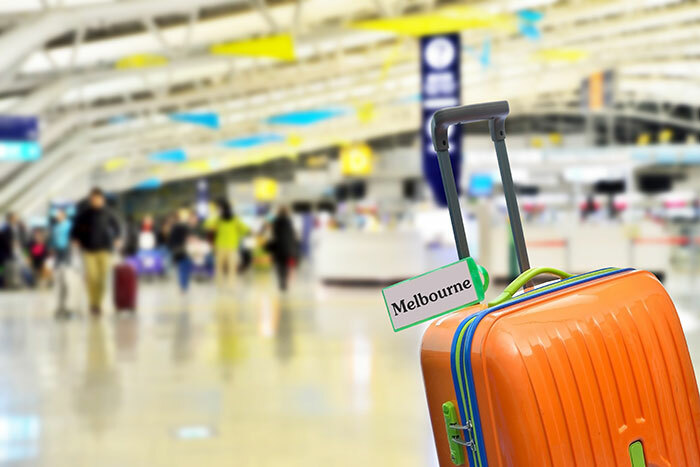 As Australian Experts, our people know exactly how to secure the right flights to Australia for your needs and budget. To help you plan, we’ve listed our best tips below. While it is possible to find fantastic flash sales to Australia, if you have certain dates and airlines in mind, it’s worth booking as soon as possible. Leave it too late and you might end up having to pay almost double the price of when the flights were first available, especially if you’re looking to fly during popular times like December. When browsing for flights to Australia, the cheapest prices aren’t always the best options. 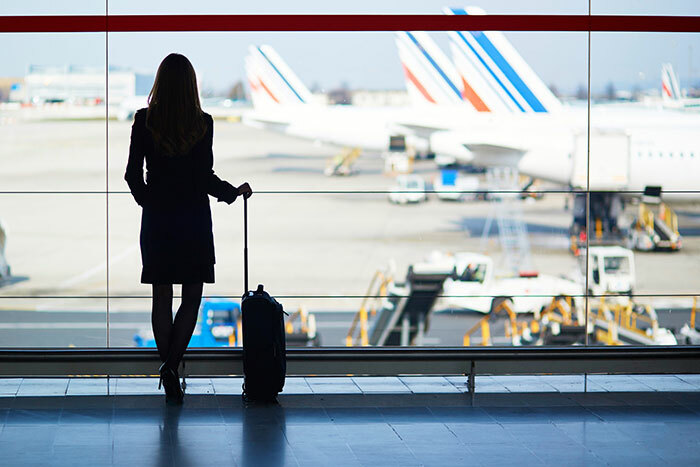 Considering you are going to be flying for almost 24 hours, with a stopover in between, the in-flight experience is important and one that’s worth spending a little bit more money on to ensure you are comfortable. Plentiful entertainment, spacious seats, a delicious in-flight menu and limited stopovers will make all the difference when seated on a flight for a 12-hour leg. See our airline guide for the airlines we recommend. You can make your flight to Australia even more comfortable by upgrading to a premium cabin. On most airlines, Business Class flights to Australia will include flat-beds, so you can truly stretch out and get a good night’s sleep. On your stopover you’ll also have access to a lounge which, depending on the airline, may have shower facilities. Premium Economy cabins are also another, more affordable, option which will include more space than Economy cabins. Upgrading your flight is an ideal way to ensure you enjoy the best journey possible. Unless you opt for Qantas’ direct flight to Perth, all other flights to Australia will include at least one stopover. 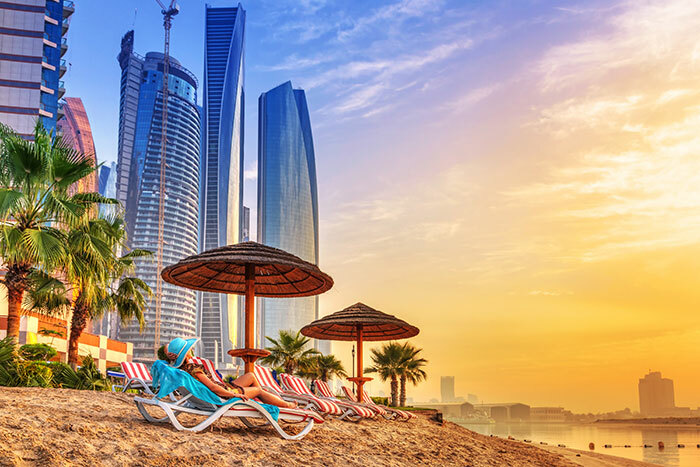 Depending on which airline you fly with, the most popular Australia stopover flights include Dubai, Abu Dhabi, Singapore and Hong Kong. But there are also many other stopover options including Thailand, Vietnam, South Africa or Los Angeles. Whichever one you choose, you may want to consider adding a few nights stay on the way to or from Australia (or both! ), allowing you to break up the trip and see another destination. 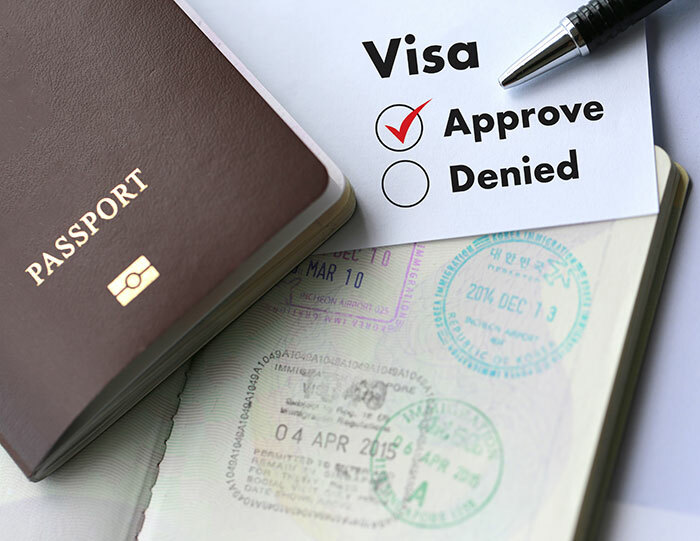 Even if you’re just visiting Australia on a holiday, you will need to prearrange a visa for your visit. You can do this electronically (referred to as an ETA) via the Australian Government website, or your Travel Expert can arrange this for you after you have booked your flights. 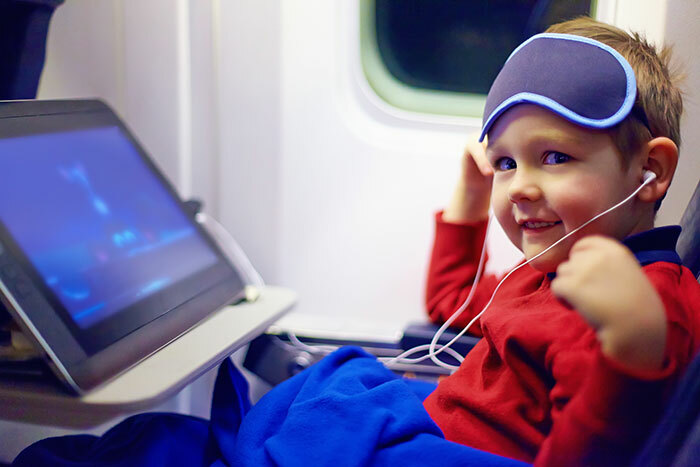 For more tips and advice see our guide on how to survive a long-haul flight. Australia has very strict rules when it comes to what you can and can’t bring into the country. Any fruit or vegetables you may have taken on to the plane to snack on during your flight will not be permitted in the country, so be sure to eat or dispose of any of these things before you enter border control. 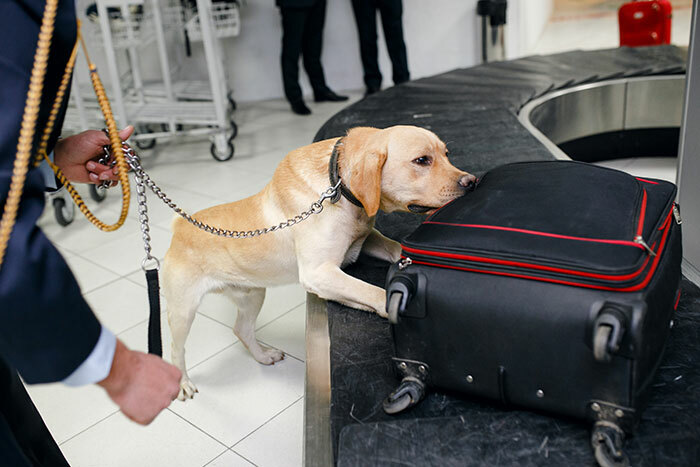 Even packaged foods will still need to be declared at customs (random checks and sniffer dogs are common), so if you would like to skip customs and get out of the airport as quickly as possible, we recommend you don’t bring any food or natural materials into the country. See the Australian Government website for what you can and can’t bring into Australia. No matter how comfortable you were or how much sleep you had on the flight, when you arrive in Australia you're still bound to feel a little tired and groggy. Picking up a car and driving for a few hours will be the last thing you feel like doing. So, instead, have your Travel Expert pre-arrange your transfers and at least one night’s accommodation nearby, this way you can rest easy and get used to your surroundings without having to stress about public transport and finding your hotel. Chat to a Travel Expert about choosing your flight to Australia, or book with us online.